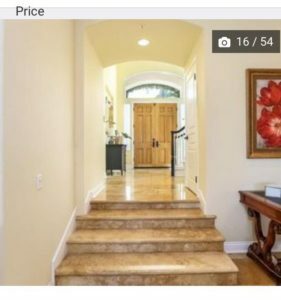 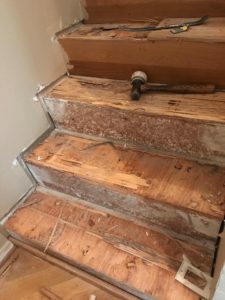 A couple weeks ago our blog (check blog dated April 12, 2017) showed on site hand distressing on our project in Pacific Palisades. 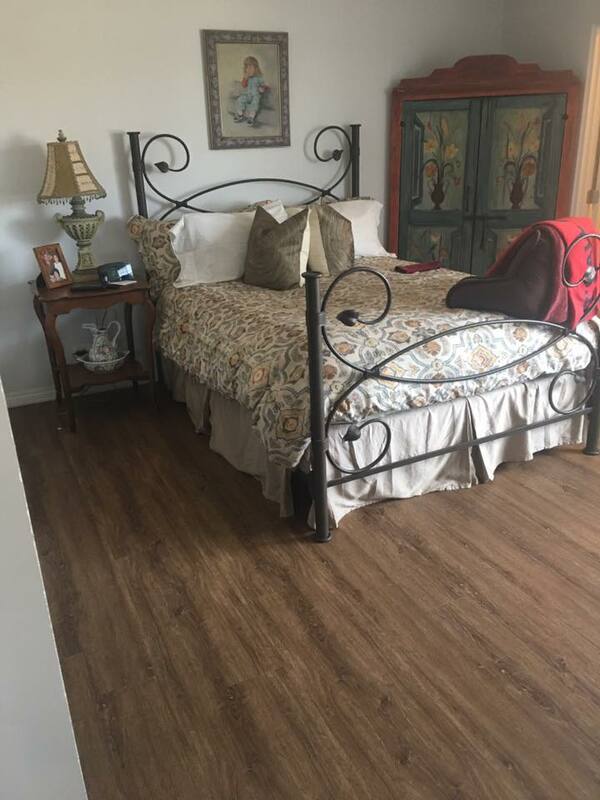 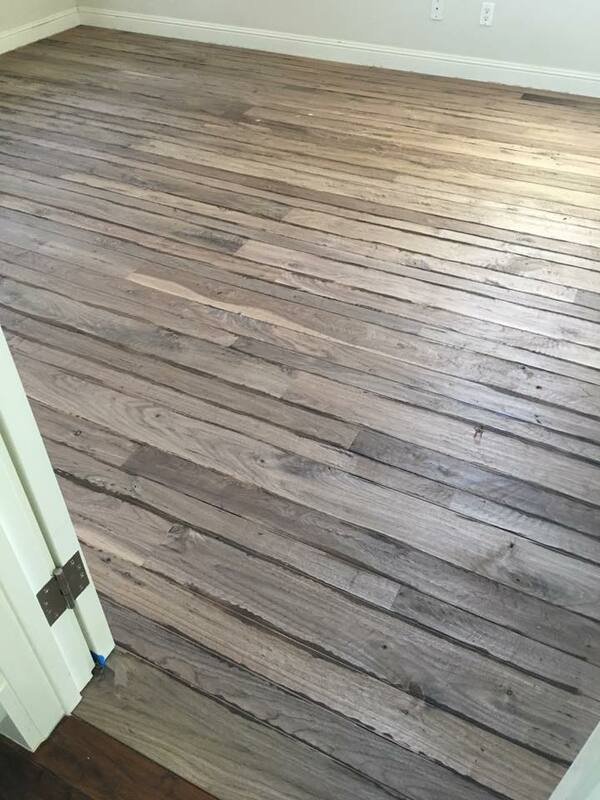 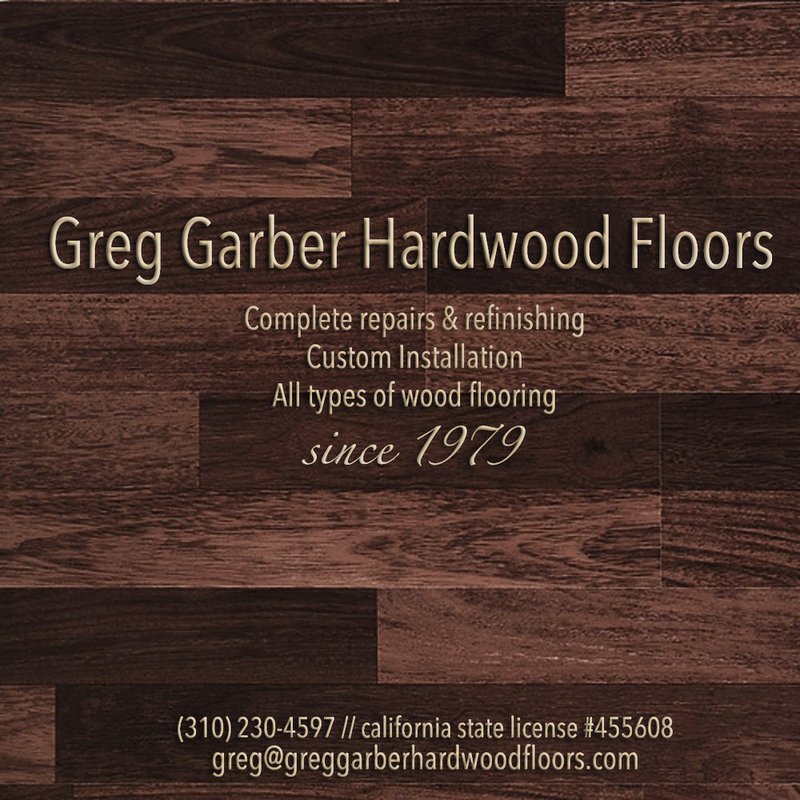 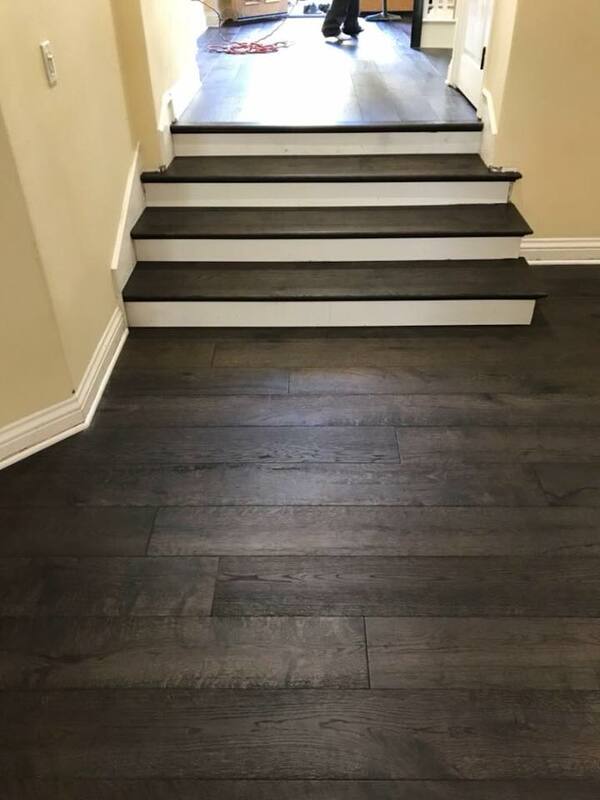 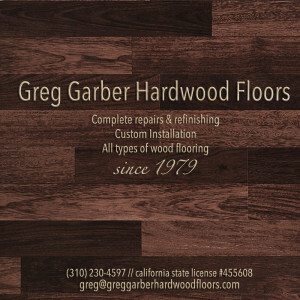 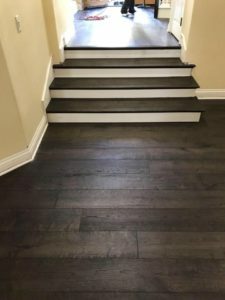 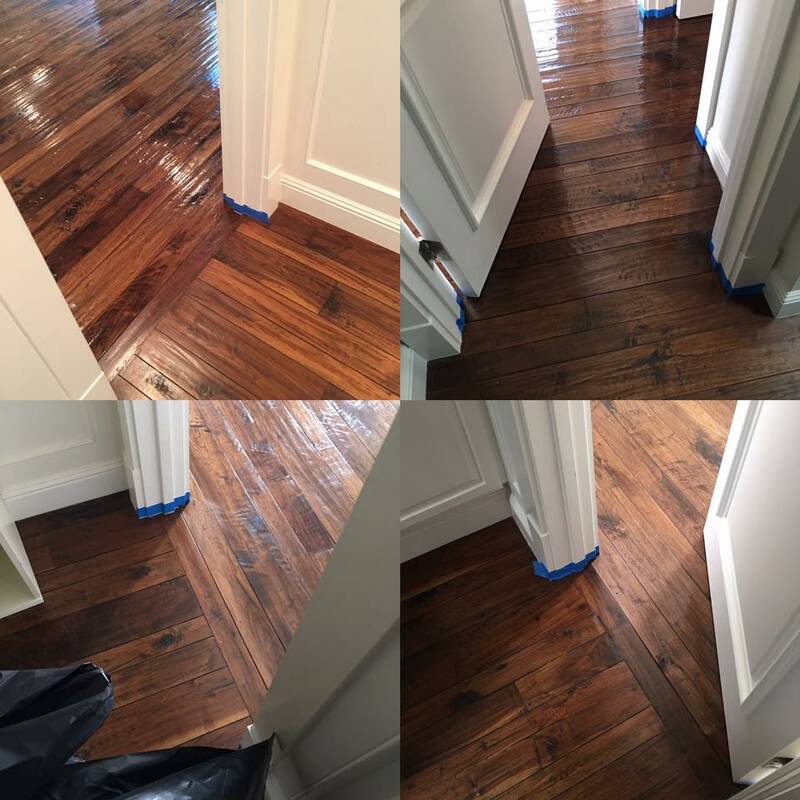 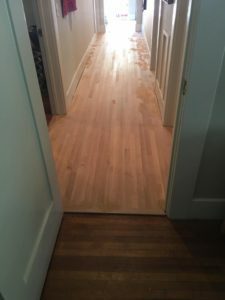 The clients wanted the new solid walnut floor we installed to match flooring in the rest of the house. 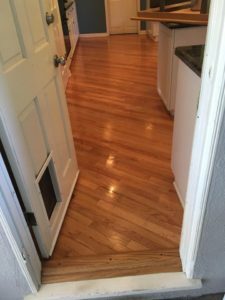 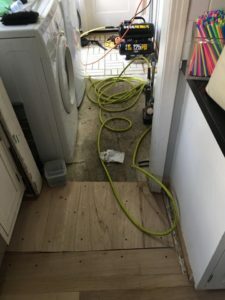 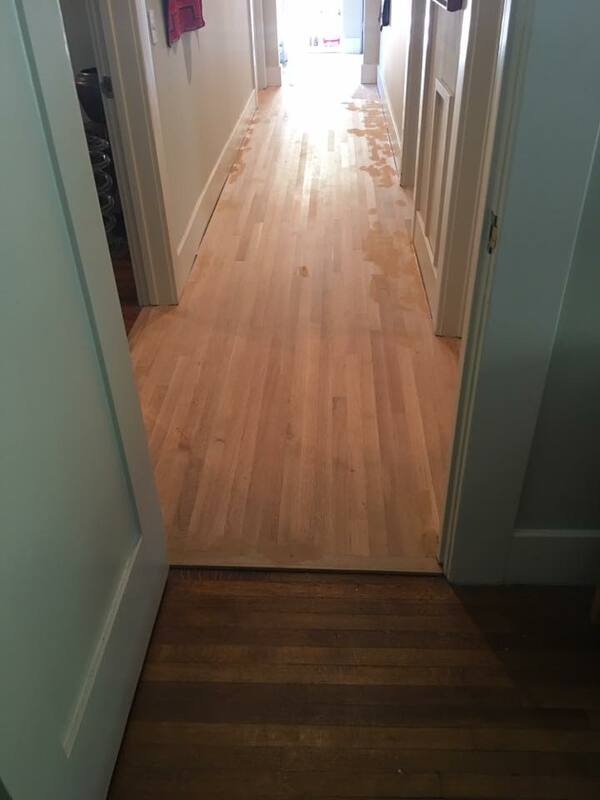 Just before the holidays 2016, this family had water damage to their hardwood floors. 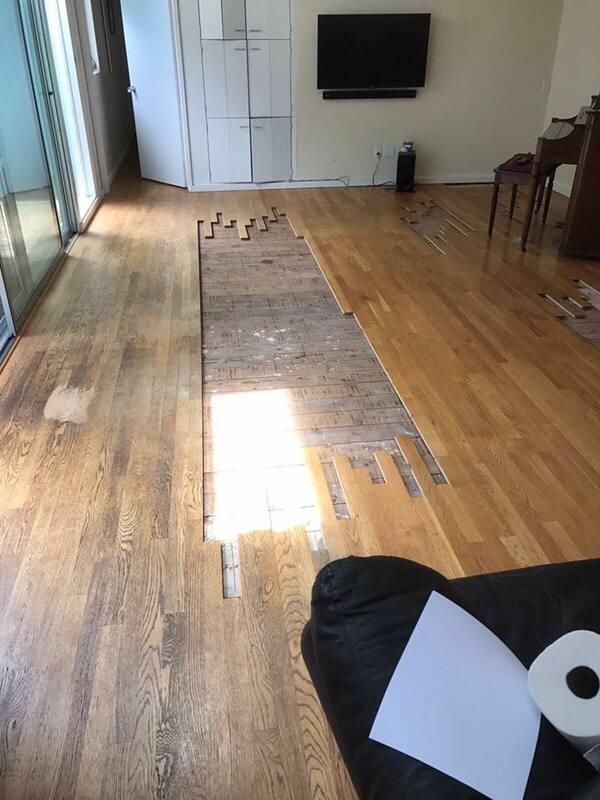 Unfortunately water damage is the one thing that cannot be fixed.